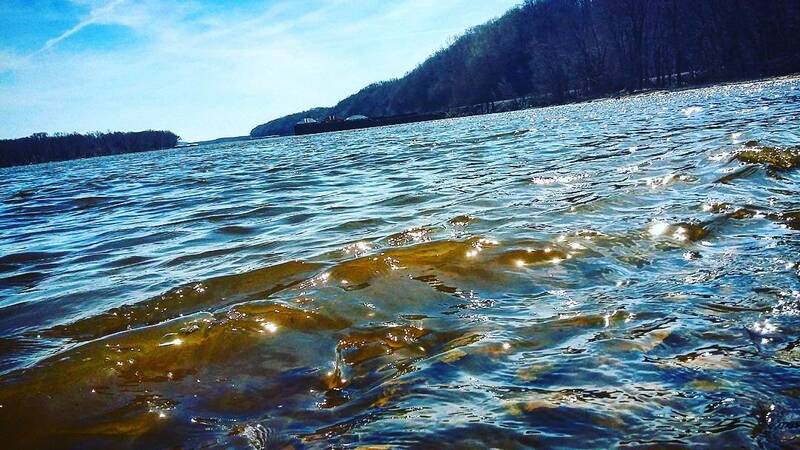 Explore the wonder of the Mississippi River in Dubuque. With a heavy influence of river culture, industry, and a rich history, this major world wonder is one you won’t want to miss where Iowa started. 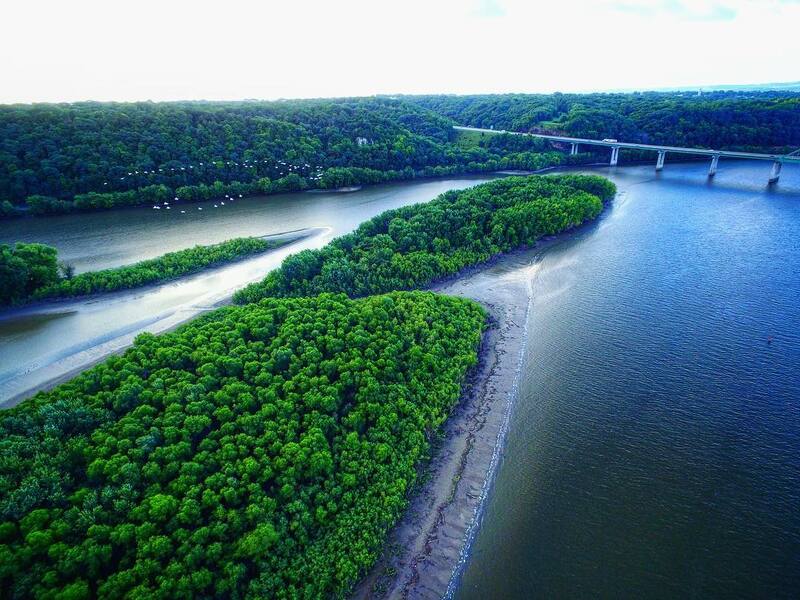 The name Mississippi comes from the Anishinaabe people who called the river ‘Misi-ziibi’ which means ‘great river.’ Thanks to its location along the Mississippi, Dubuque’s economy has been heavily influenced by the waterway. Founder Julien Dubuque quickly established relationships with the Mesquakie Indian Tribe which led to a growing trade market. While initially known for its fur trading and lead mining, settlers brought new business, such as button making, boat construction and millworking. At the turn of the century, Dubuque’s Millwork District was booming. 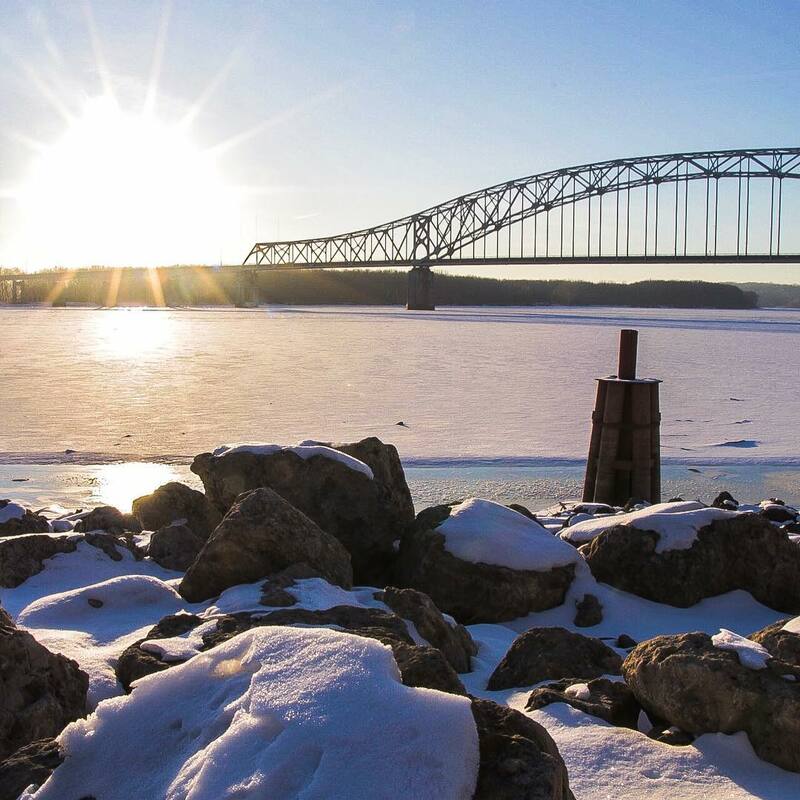 Dubuque’s connection to the river is evident when you visit the Port of Dubuque. The $400 million, riverfront revitalization has gained national recognition. Dubuque was named fourth ‘Best American Riverfront’ on USA Today’s, 10Best.com poll. Experience the reinvention by walking the Mississippi Riverwalk that connects tho the Heritage Trail, a 26-mile trail system. The wildlife that can be seen along the Mighty Mississippi ranges from the majestic Bald Eagle to the Great Blue Heron. The river is home to 260 species of fish, 326 species of birds, 145 species of amphibians, and 50 species of mammals. For an up close and personal look, visit the National Mississippi River Museum & Aquarium. This Smithsonian affiliated museum is home to river otters, an alligator, turtles, fish stingrays and more. Q: WHAT IS YOUR FAVORITE WAY TO INTERACT WITH THE MISSISSIPPI RIVER? A: Walking every day on the Riverwalk. The view is ever-changing throughout the seasons and is gorgeous. The artwork on the river is also fun.